The secret to any thaal is purity, devotion, and non-violence. You can now make an online donation to our beloved Lord from your doorstep. Chanting the divine names of the Lord is important in one’s endeavour of devotional service unto Him. Dhyan is a state of pure consciousness which transcends the inner and outer senses. The climax of Dhyan is samadhi. In Indian tradition, Dhyan is used for the growth of the inner soul. Western psychologists link Dhyan with mental concentration and consider it a special state of mind, this is Dhyan. The techniques and nature of Dhyan might vary but even the modern scientific research validates and highlights its benefits. 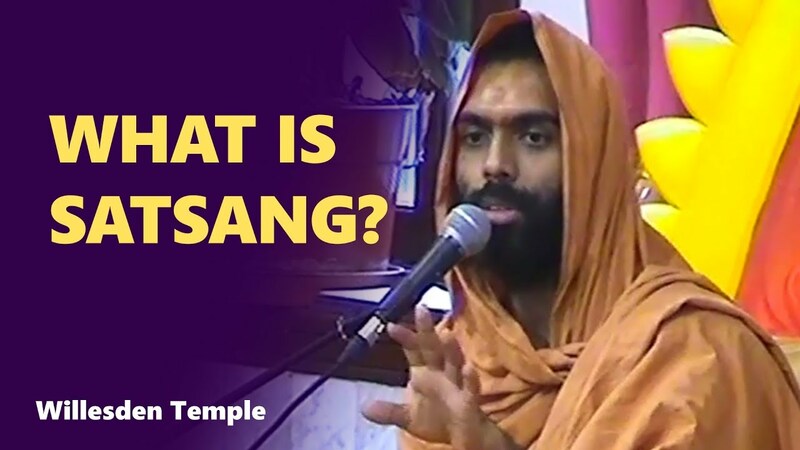 Watch Swami Dhyaanswarupdasji explains the true meaning of Satsang.